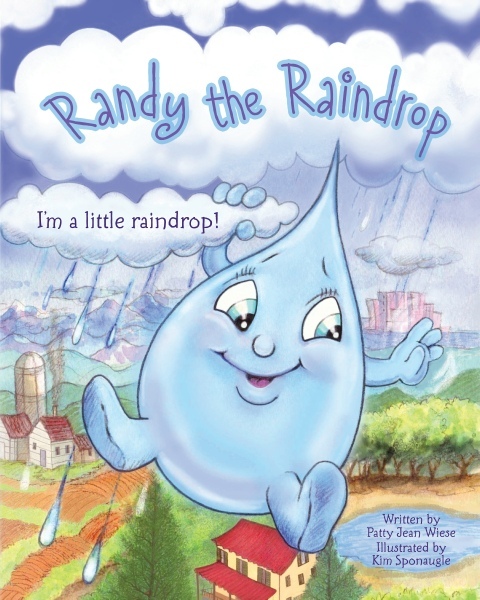 “Randy the Raindrop” is about a raindrop character who loves to make friends with boys and girls and see them having fun on a rainy day. 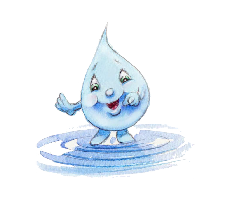 Randy enjoys dropping by to make new friends and visiting those he already knows, wherever it may be raining. You never know where in the world he may land--on your front porch, in your backyard or in the park nearby. He loves to see children having a happy day, rain or shine. 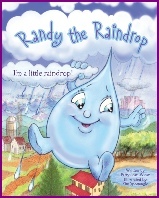 To Randy the Raindrop, every boy and girl is a special friend. 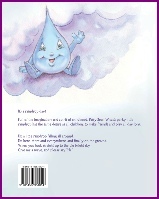 Receive FREE tattoos and/or stickers when you purchase the book directly from the author. After clicking on “Buy Now”, follow instructions to pay securely online with a credit card through PayPal. You do not have to be a PayPal member to make a payment. 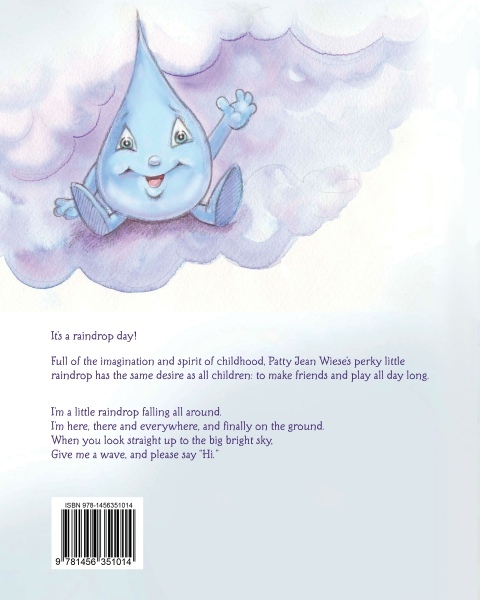 If you would like your copy signed: Please include any personalization information where it says “To Personalize, Please Specify Name(s)” on the PayPal payment form. If you purchase book elsewhere, please send a self-addressed, stamped envelope to the address above to receive your FREE tattoos and/or stickers.